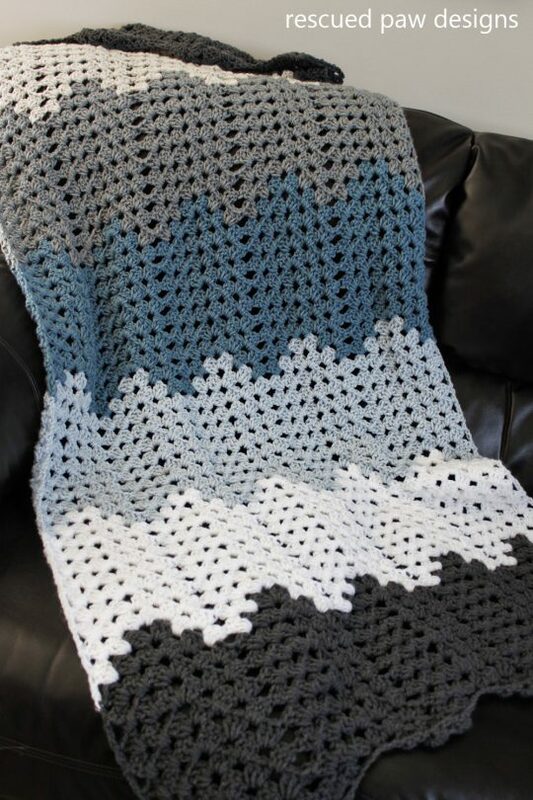 Every year I make at least one crochet blanket, usually more than one. 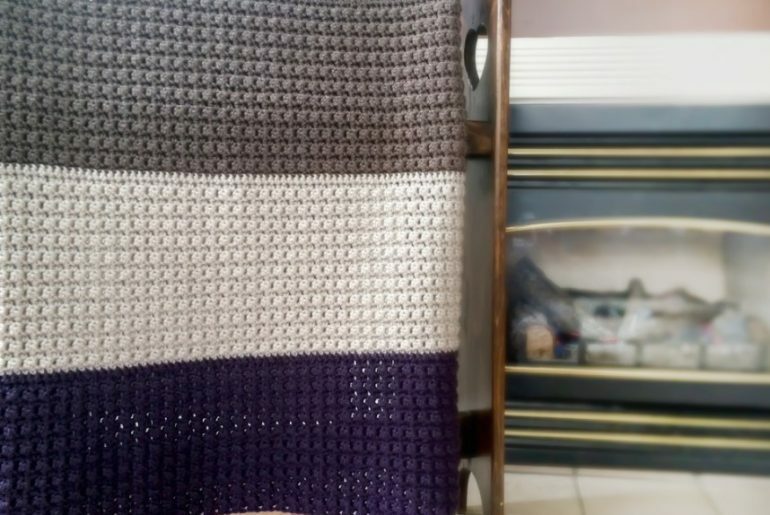 I have more blankets around this house than I knew what to do with … until I got Rescue Pup Katara who loves sleeping on them. 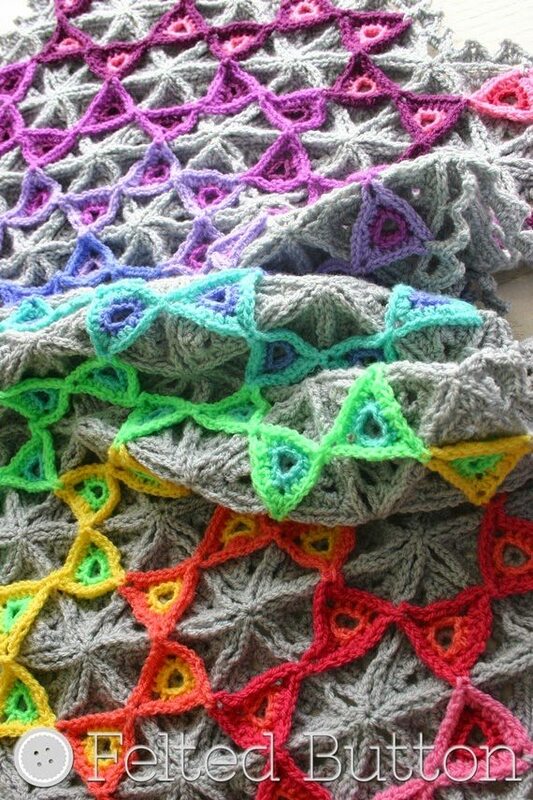 Now I have an excuse to make even more of them so I’m looking at crochet afghan patterns again. 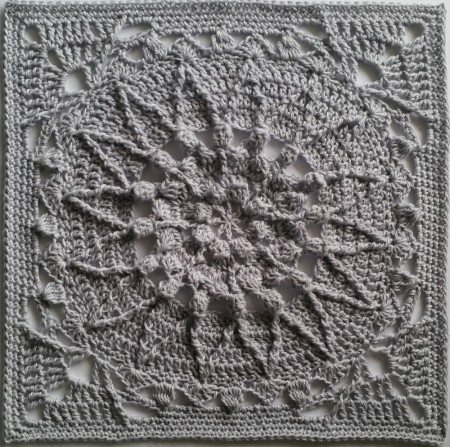 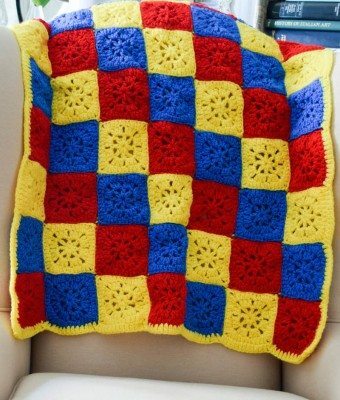 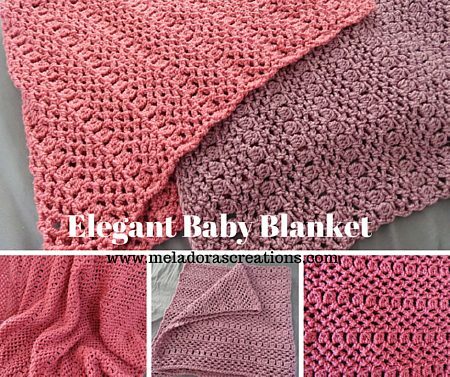 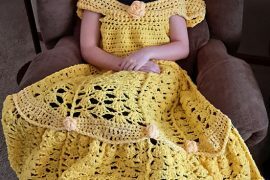 Here are more than three dozen crochet blanket patterns. 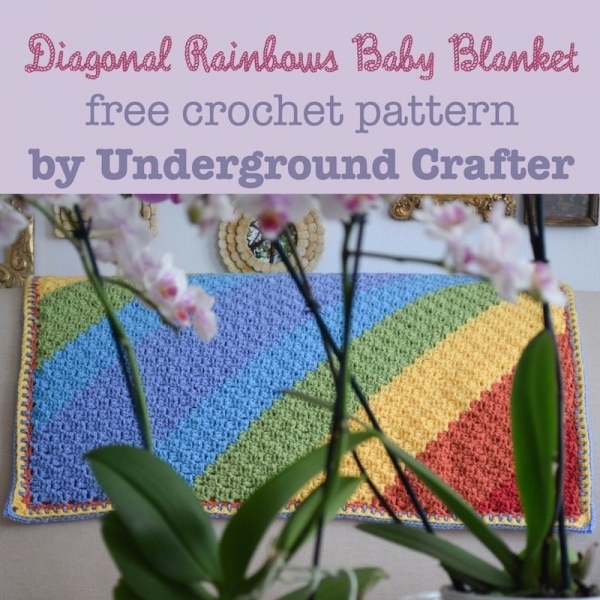 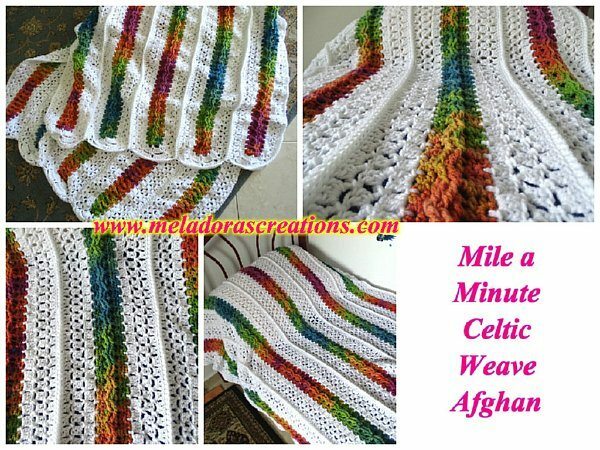 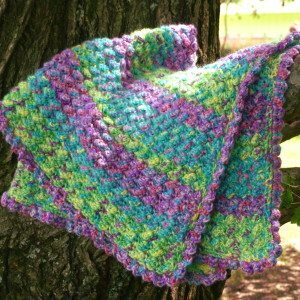 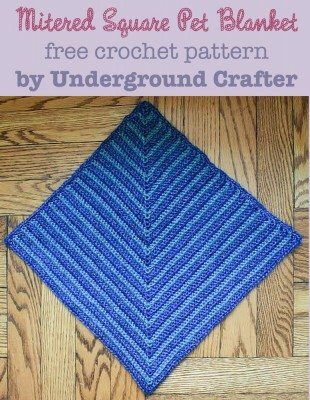 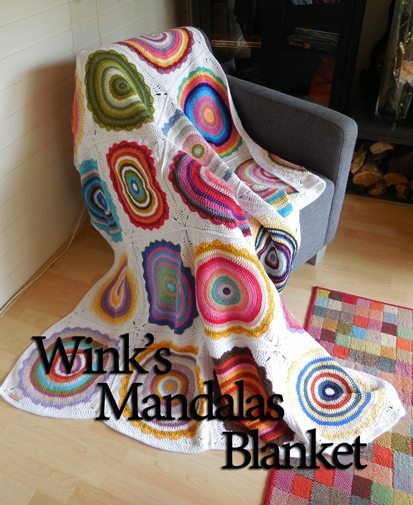 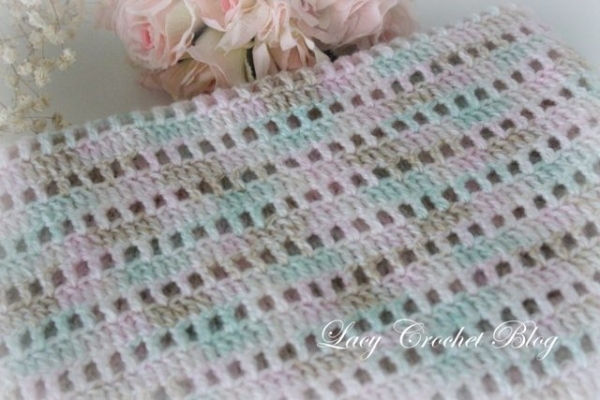 Diagonal Rainbows Corner to Corner Crochet Blanket Pattern free from Marie Segares. 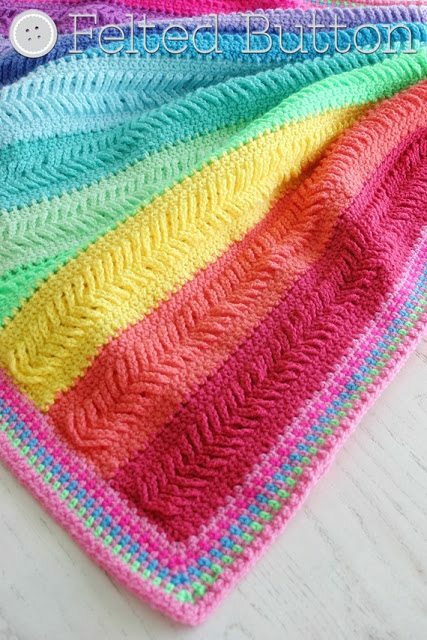 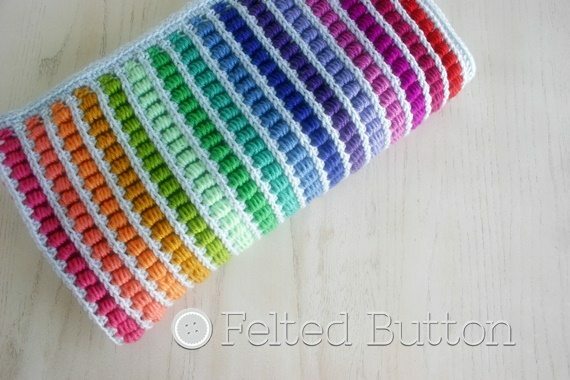 You’ll notice that this is one of several different options for making rainbow crochet blankets. 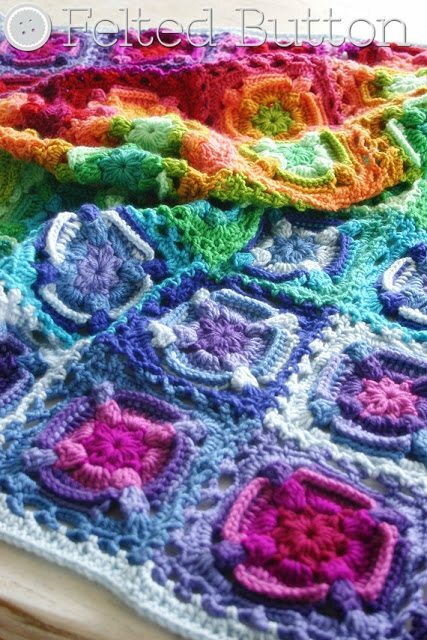 You can find other rainbow crochet patterns here. 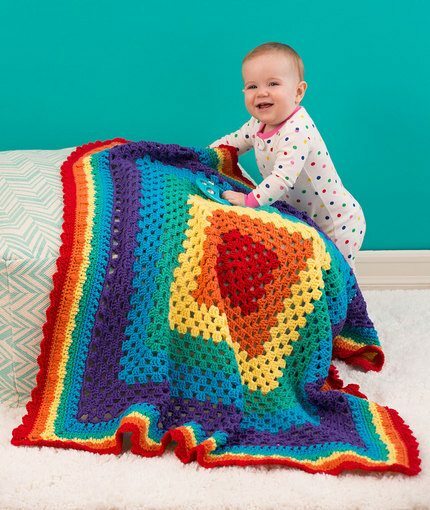 Southwest crochet blanket free pattern from @afcap. 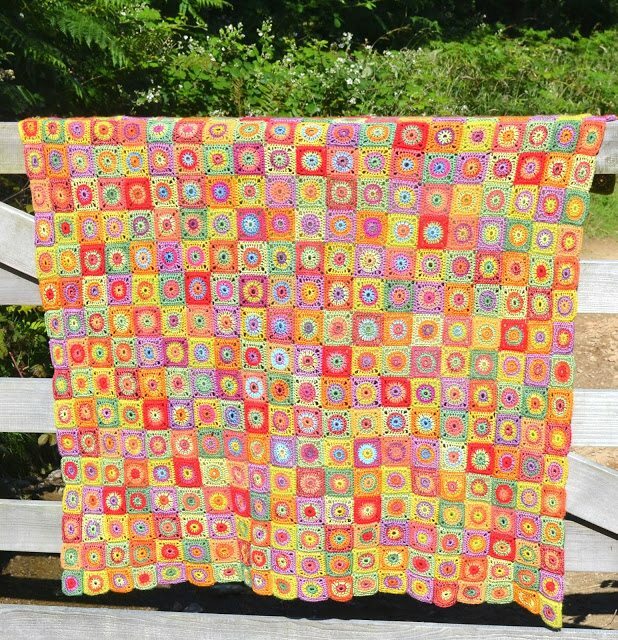 This one made me smile because I’m from the Southwest and it definitely resonates in terms of color as well as design. 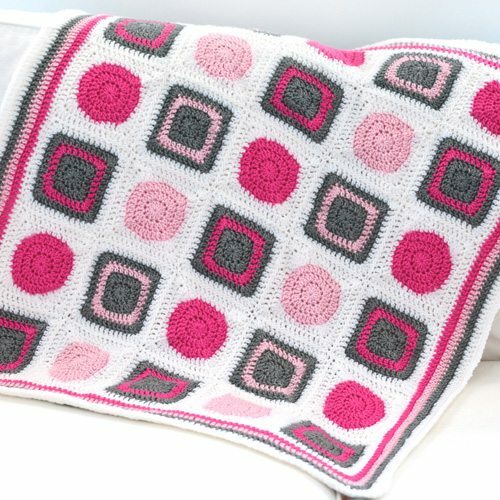 Sally Blanket crochet pattern for sale from Felted Button, one of my very favorite designers of colorful and unique crochet blanket patterns. 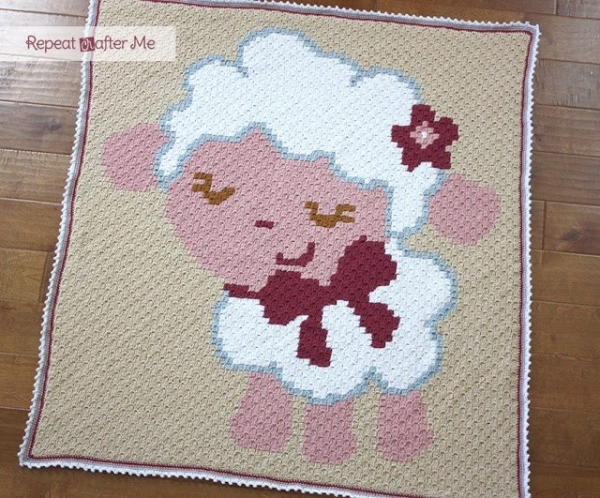 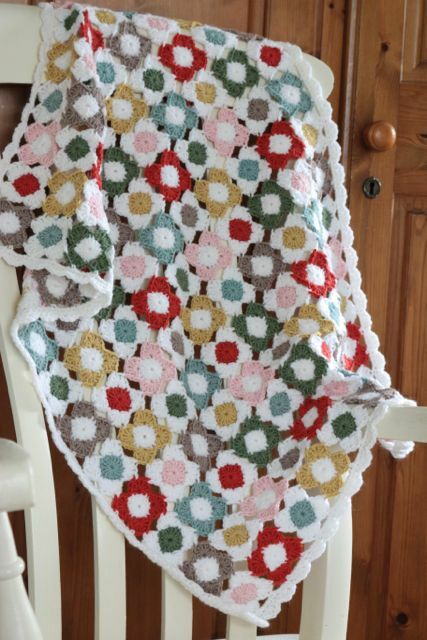 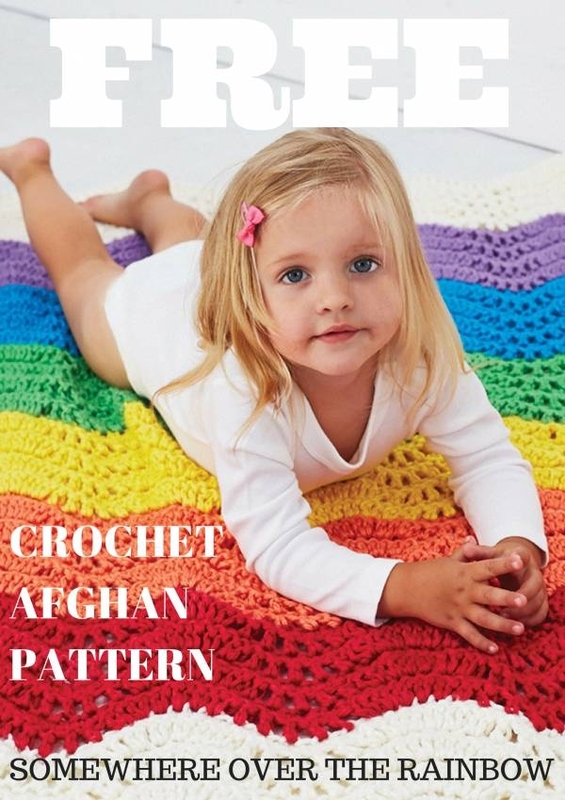 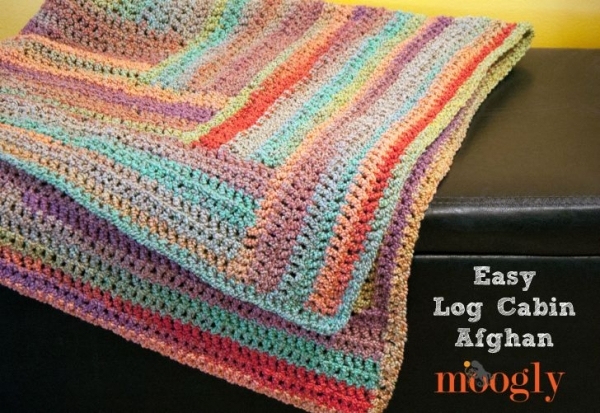 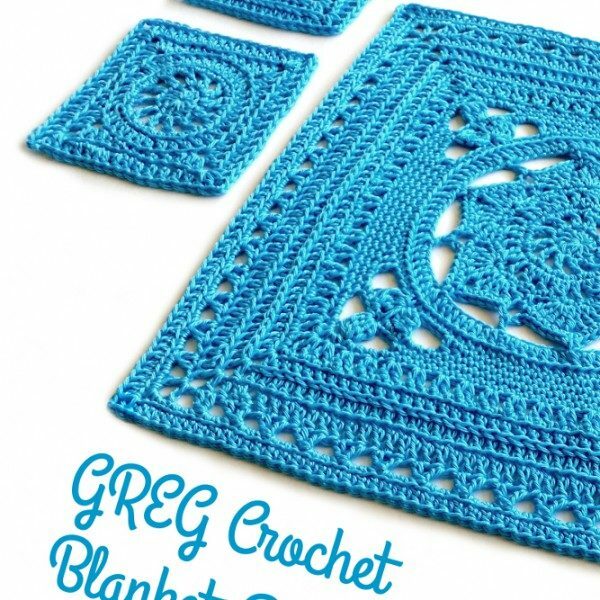 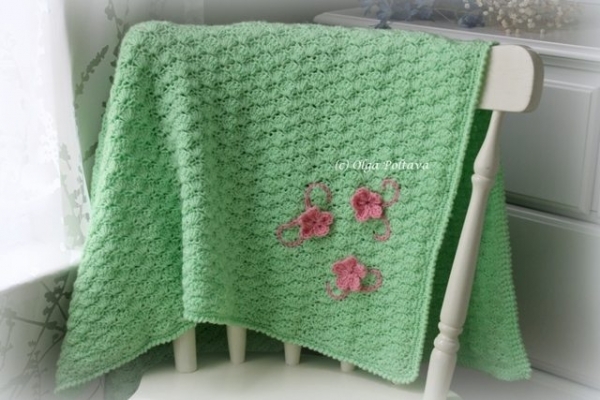 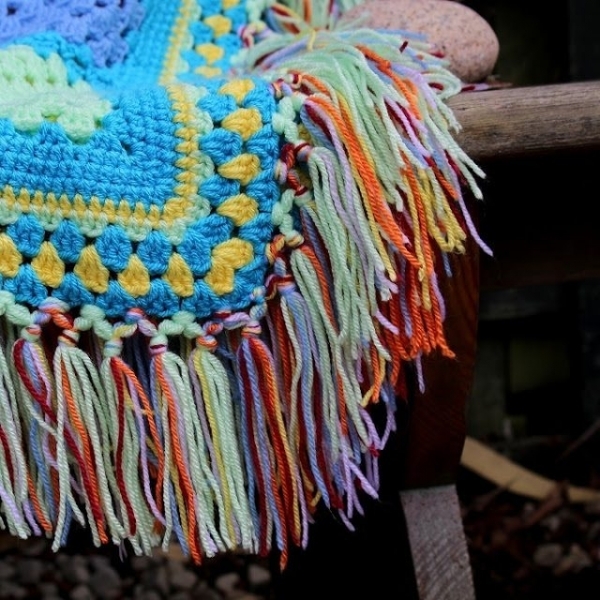 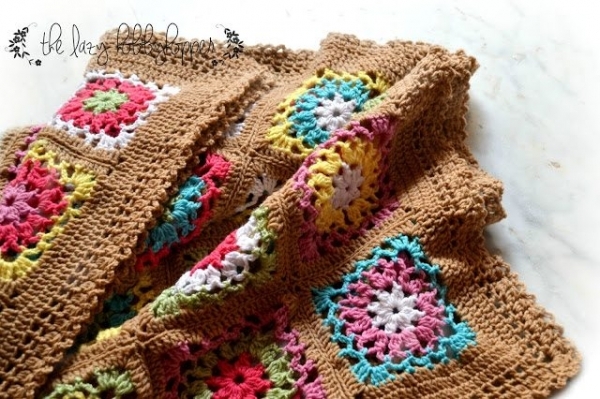 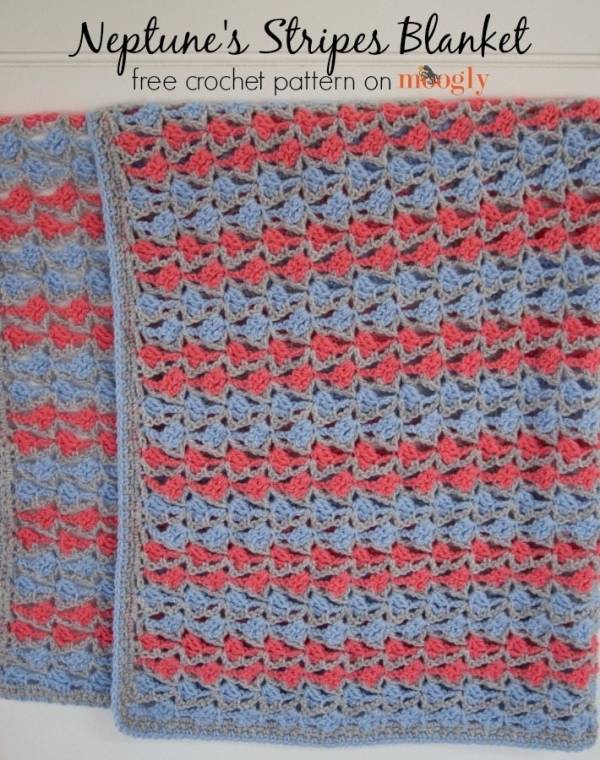 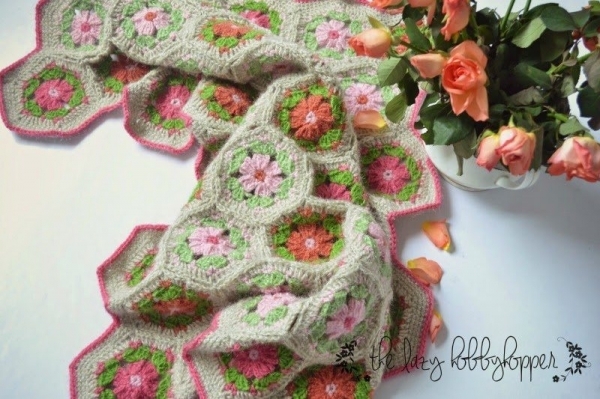 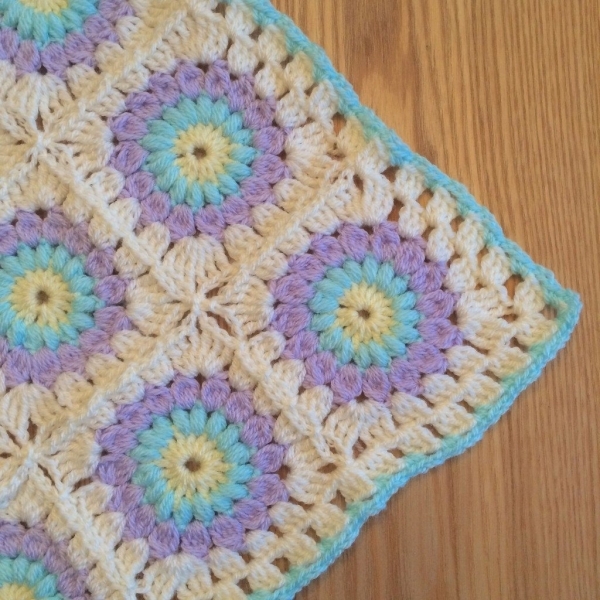 Free crochet blanket pattern @mooglyblog. 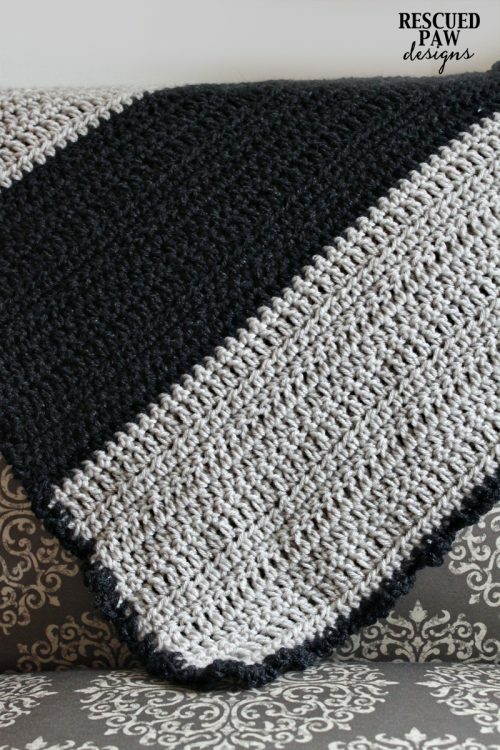 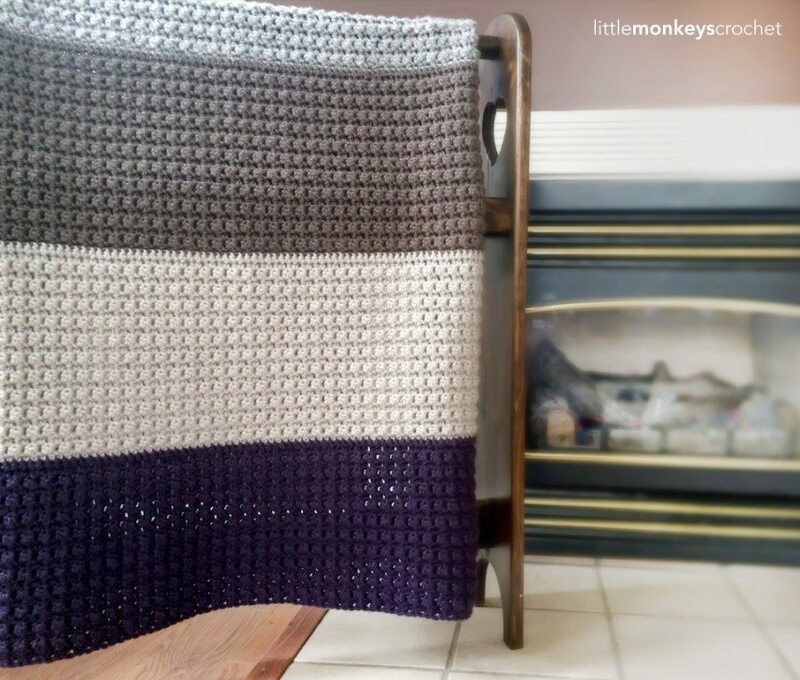 This is a great stitch pattern that Tamara of Moogly has put to use in several different ways and really showcases in this crochet afghan pattern. 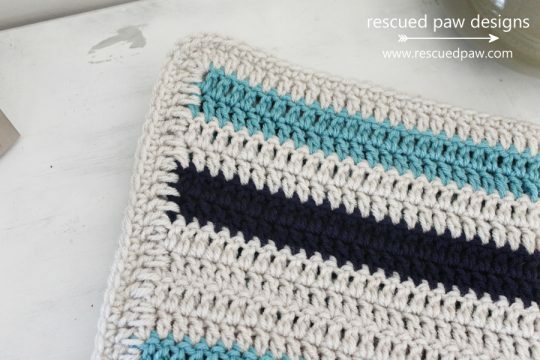 Crochet blanket free pattern from @RescuedPaw. 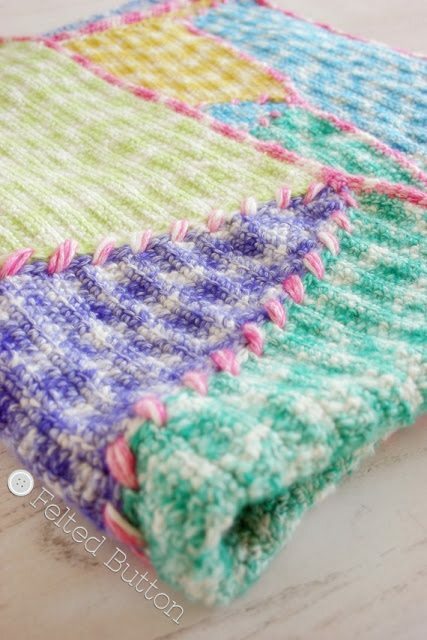 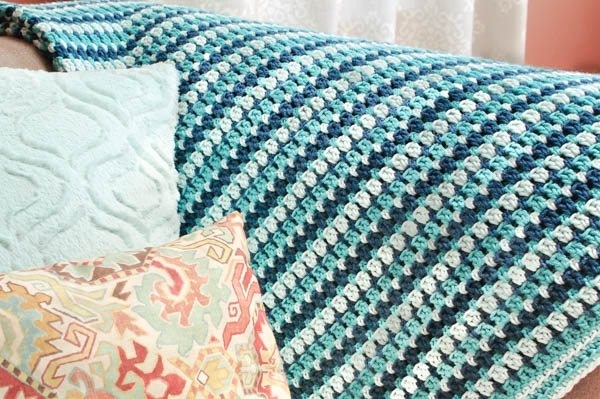 I love how all of her crochet blanket patterns in this roundup emphasize thick stripes and each has its own unique style that comes from the combination of stitch choices and color selections. 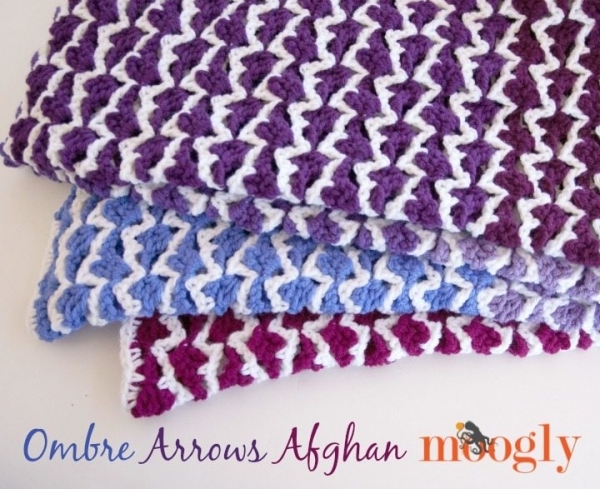 Free crochet afghan pattern from @mooglyblog – another great example of how Tamara showcases a stitch so well! 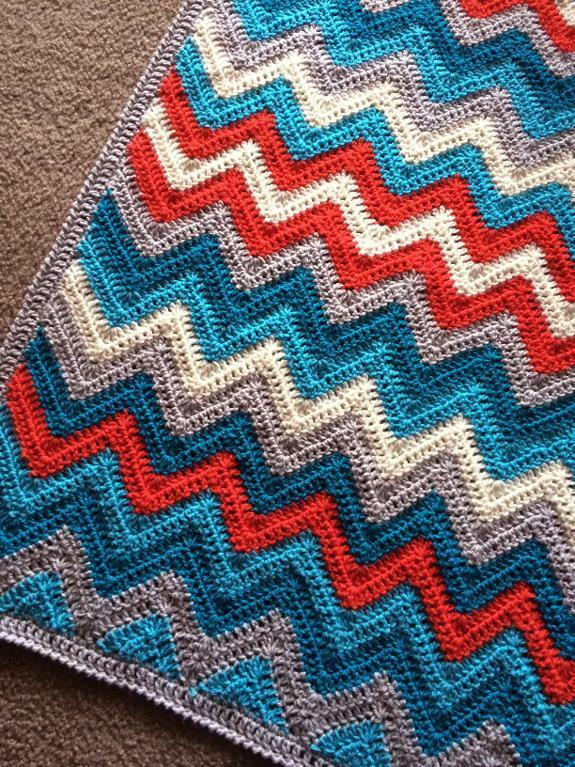 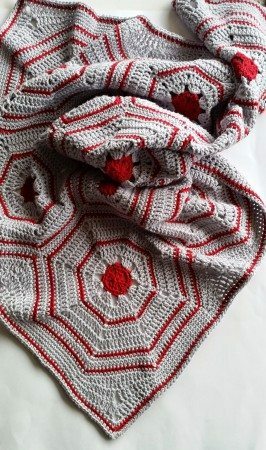 crochet blanket pattern for sale from @spincushions – I love the red and grey color combo selected here!